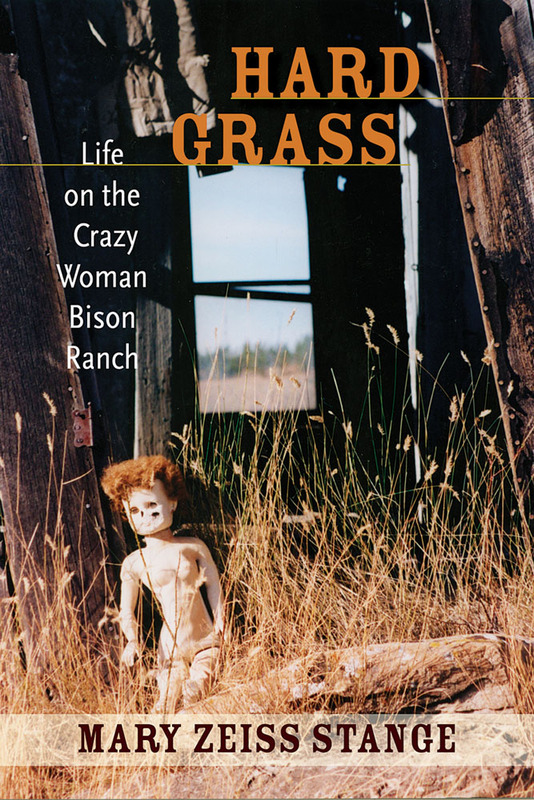 Mary Zeiss Stange's story of running a bison ranch with her husband in southeastern Montana--on the outskirts of nowhere and far-from-here--is a narrative of survival in a landscape and a society at once harsh and alluring. In this series of essays she illustrates the realities of ranch life at a time when the "New West" of subdivision, "ranchettes," telecommuting, and tourism collides with the "True West" of too much, too little, too hard, and too harsh. This society is molded by the climate, and both run to extremes, simultaneously unforgiving, often brutal, yet capable of unalloyed charm and breathtaking beauty. Her stories explore the myths and realities of ranch life in modern America--the brandings, rodeos, and demolition derbies that are major events, and the social, environmental, and political factors at work in shaping the land and the people. Less memoir than deep history of people and place, these vivid, naturalistic tales examine the complex relationships that comprise life in the rural West today. Mary Zeiss Stange is professor of women's studies and religion at Skidmore College, where for eight years she served as director of the women's studies program. Her publications include Woman the Hunter, Gun Women: Firearms and Feminism in Contemporary America, and Heart Shots: Women Write about Hunting. She is also the author of numerous articles in major magazines, newspapers, and scholarly journals. The Crazy Woman Bison Ranch is located near Ekalaka, Montana.